The Global Development Institute offers an array of funding opportunities including the Development Leadership Scholarships. GDI will provide nine scholarships for international students for on-campus Masters programmes commencing in September 2017. The scholarship provides full tuition fee waivers. Applicants must already hold an unconditional offer for an eligible Masters programme (please see box below for relevant Masters programmes for each scholarship). Applicants must be a national of and resident in a DAC-listed least developed, other low-income or lower-middle income country. The full list of eligible countries can be found below. Applicants for international scholarships must not have previously studied in an OECD country. Applicants must hold a First Class Honours bachelor’s degree or equivalent, and an overall score of 6.5 in IELTS (or similar exam), with 6.5 in writing and no other subsections below 6.0. Applicants should email a 500-word statement detailing how they will apply their learning to develop a credible career track into development leadership. Please send statement to the relevant email address below by clicking on the scholarship name. Please ensure you include your ID number and name of scholarship you are applying for in the subject line. 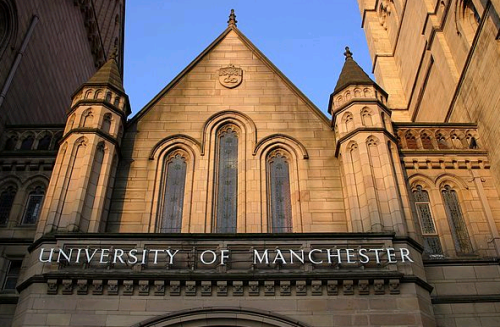 Now that all the information about The Global Development Institute Development Leadership Scholarships at the University of Manchester has been delivered nicely; talented students who are eager to pursue their Free Tuition/Scholarships/Study in UK for Undergraduate, Bachelors, Postgraduate, Masters, PhD, Associate Degree and Other Degrees, can apply now.